Rooftop Grease Containment Fort Worth, TX. Call today (817) 270-9192. Your roof is one of the most neglected part of any restaurant establishment. In fact, it's not just in restaurants, the rooftop has got to be the most neglected part of every building ever. Most restaurant owners and restaurant managers hardly ever inspect a roof's condition, so even when a there's an issue concerning the roof it takes forever to be discovered. Grease is a structure's worst enemy, it's effects can cause thousands of dollars’ worth of damages and cause even more damages if a fire breaks out, which is always a possibility. Most cookhouses use vegetable oils and fatty materials to prepare their foods, it is these same oils that travel through the kitchen's exhaust system and cause problems. Once there, these oils and fats will encounter the chill surfaces of the ducts & fans they solidify. 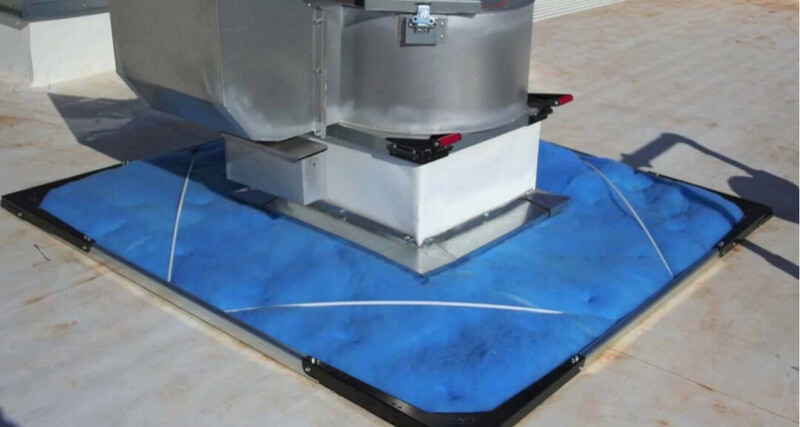 The spinning of the fans then causes the particles to collect along the wings of the fan's housing, once there is a build it is this grease that is deposited on the rooftop. Fort Worth Hood Cleaning is will set you up with a rooftop grease containment system that will protect your system from the negative consequences of rooftop grease. Our team will put in a gutter that will absorb all the grease and let the H20 pass all the way through. Hit us up for rooftop grease containment. Speaking of towns or neighborhoods, where in Fort Worth, TX are you located? because we serve everywhere inside Fort Worth. Are you in Aubrey? Are you in Little Elm? Or maybe you're in Keller? Wherever you are we are more than ready and excited to take on any projects you may have in store for us. Once you've confirmed interest simply call us on this number - (817) 270-9192, you can also conveniently use our contact form to drop us a line. Within no time, one of your representatives will call you to schedule a meeting to come and visit you at your restaurant. 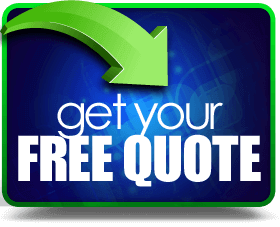 Once there our representative will quickly inspect your premises to come up with a custom quote tailored perfectly to your needs. 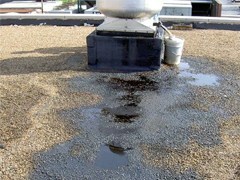 We are licensed, bonded, certified and fully insured for rooftop grease containment. Fort Worth Hood Cleaning proudly serves the Fort Worth, TX area.